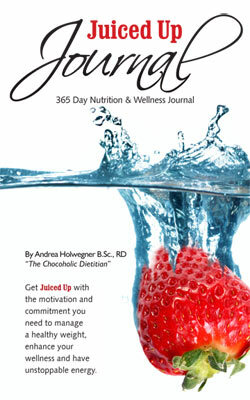 Juiced Up Journal: e-purchase | Health Stand Nutrition Consulting Inc. If you write something down you are ten times more likely to succeed! This 365 day journal will get you Juiced Up to set goals, monitor your progress and stay motivated. 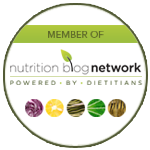 The journal has space to track your nutrition, exercise and personal reflections. As nutrition professionals, we notice the difference in clients eating habits when they bring in a food journal just for 3 days. Often people comment on how the food journal is not very typical and they would have normally eaten much worse. It is a real eye-opener. When writing down every food and drink you consume, you become responsible for your diet and your health. You may find you want to eat all 10 chocolate chip cookies, but do not want to write them down; therefore you may only have a few instead. The food journal is for your eyes only (if you choose so); therefore it is best when you are honest with yourself. 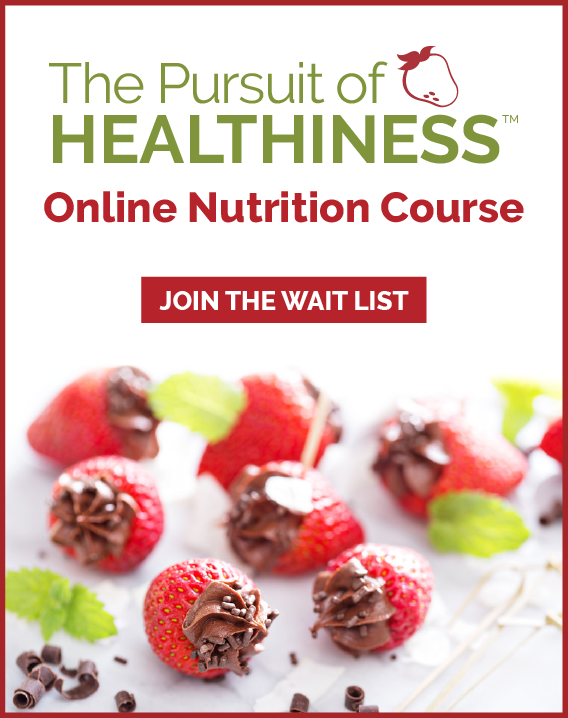 It will keep you compelled to stay on track with you healthy eating goals. Evidence Based: A research study by Kaiser Permanente Centre in August 2008 and published in the American Journal of Preventative Medicine in August 2008 showed that overweight participants who were put on a healthy eating diet and exercise program were able to lose DOUBLE the weight when they religiously wrote down what they ate each day. 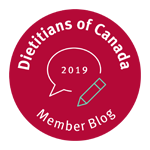 Those who did not write down what they ate still lost weight due to a healthy eating plan, but were not as successful with meeting their weight loss goals. The simple act of writing down what you eat, your physical activity patterns, goals and reflections encourages you to change your behaviour for good and achieve success.